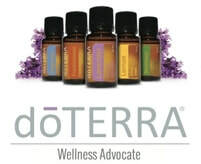 Essential Oils are naturally occurring compounds in seeds, roots, stems, and other parts of plants. Composition even in pure EOs can vary with location, time of year, temperature, and distillation method. They can be used aromatically, topically, and internally for both emotional and physical well-being. For internal use it is critical for safety that ONLY the highest quality Essential Oils are used, which is why it is important to use the only Certified Pure Therapeutic Grade (CPTG) EOs from doTERRA. If you live in the San Francisco Bay Area, please join me for group classes in person and online to learn about the benefits and uses of CPTG Essential Oils. I've personally used EOs daily since 2015 for physical wellness, emotional and mental support as a natural solution to chemical medicine. I hope these fun and informative segments can help you achieve better holistic health for you and your entire family. 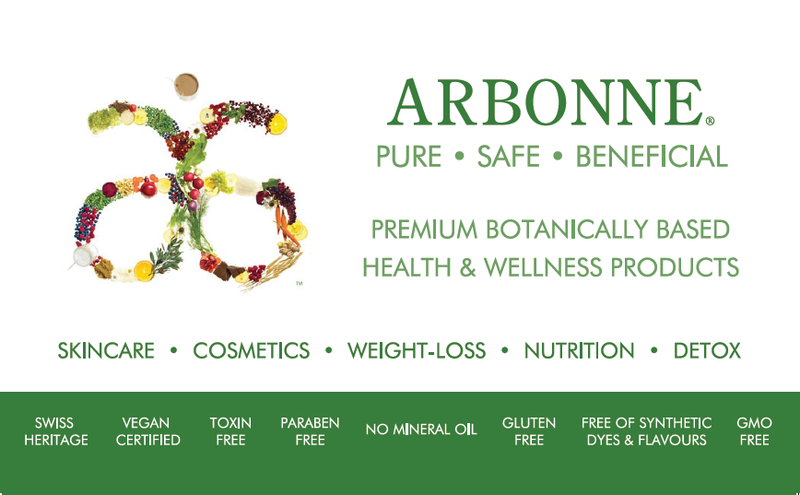 They integrate the most beneficial botanical ingredients from nature with the principles of green chemistry — crafting products with integrity, expertise and innovation. They do it responsibly, taking care of our earth at the same time. Their core commitment is to provide effective products that deliver a true benefit. Products everyone should have and will desire. As trailblazers,they educate, empower and inspire people to make better choices for the beauty, health and wellness of their families and friends.